Blogs About The Joys of Home Ownership! Which Dog Breeds are Best for My Family? 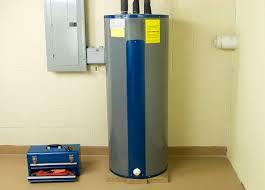 How Many Water Heaters Should You Have? Copyright © 2019 Homeowners Journal. All rights reserved.